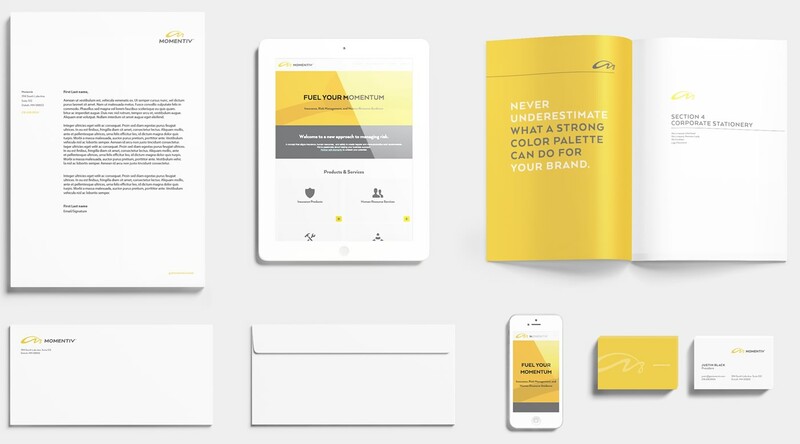 Momentiv, a new risk management company, was seeking marketing materials that were as distinctive as its approach to the insurance industry. The company needed to hit the ground running with a business package and website that would tell its unique story. Super Studio created brand guidelines and an identity package that would help the company stand out within the industry. 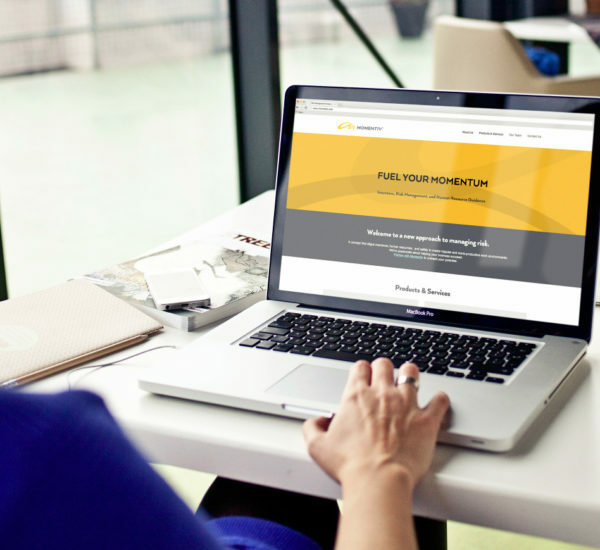 We also created a simple website that captures the company’s energy, passion and dedication to its customers.